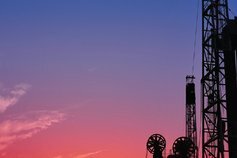 KPMG in Bulgaria assists organisations in the oil and gas sector to respond to industry trends and business issues. Bulgaria’s Oil & Gas sector is of major significance to the country’s economic development, with some of the largest Bulgarian companies being part of this sector, including the largest refinery in the Balkans. 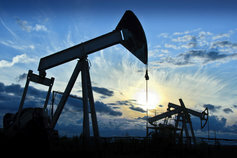 Bulgaria is a net oil and gas importer. 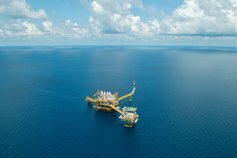 Attempts to develop domestic gas resources are being made, the best prospects for new discoveries being located offshore. Some quantities have already been discovered and there is a local production activity. This triggers interest from local and large multinational companies in exploration and development of oil and gas resources in the country. Bulgaria seems to have relatively large shale gas reserves; at present, the Bulgarian government has imposed a moratorium over the exploration of shale gas. The major developments in the Bulgarian gas sector in the recent years related to the transposition of the Third Energy Package into Bulgarian legislation have facilitated the market liberalisation process, thus creating new opportunities for market players. The responses to these and other challenges are complex and demanding due to the evolving sector landscape.On the other hand, the industry also presents significant opportunities involving major infrastructure development projects, mergers and acquisitions, joint ventures, technology development. KPMG in Bulgaria assists organisations in the oil and gas sector to respond to industry trends and business issues. Our portfolio of clients ranges from large multinationals to local players. Building on the resources and knowledge base of the KPMG global network of member firms, our practice has access to market information on a global, regional and local basis, which allows us to offer customised services to our clients. This online tool allows comparison of oil and gas price data to see correlation trends within the market.